The October 2011 issue of American Psychologist featured an article on how mental health professionals significantly underestimate how unhealthy or missing lifestyle factors—for instance, nutrition and diet, or service to others— contribute to many emotional health problems. It also discussed how immensely helpful improving these factors was in treating many mental and physical health problems. Researchers have termed these improvements TLCs, or therapeutic lifestyle changes. The eight lifestyle factors include exercise, nutrition and diet, time in nature, relationships, recreation, relaxation and stress management, religious or spiritual involvement, and service to others. Plentiful research supports the importance of these eight TLCs—as does plain common sense. And each lifestyle factor contributes to the others. Exercise and diet affect mood, and recreation (inscribed in the word itself: re-creation) will help instill a sense of well-being. In a virtuous cycle, when people feel physically comfortable with their bodies, when they feel vital and energetic, they will have the energy to engage in activities such as service to others and feel inspired to spend time in nature and contribute by giving to others. Many folks today are facing challenges in obtaining the most basic and fundamental needs, such as food and shelter and financial and physical safety. These must be met before additional needs can be addressed. Yet by addressing lifestyle factors with the means at your disposal, it may be possible to shore up your resilience, your ability to withstand hard times. 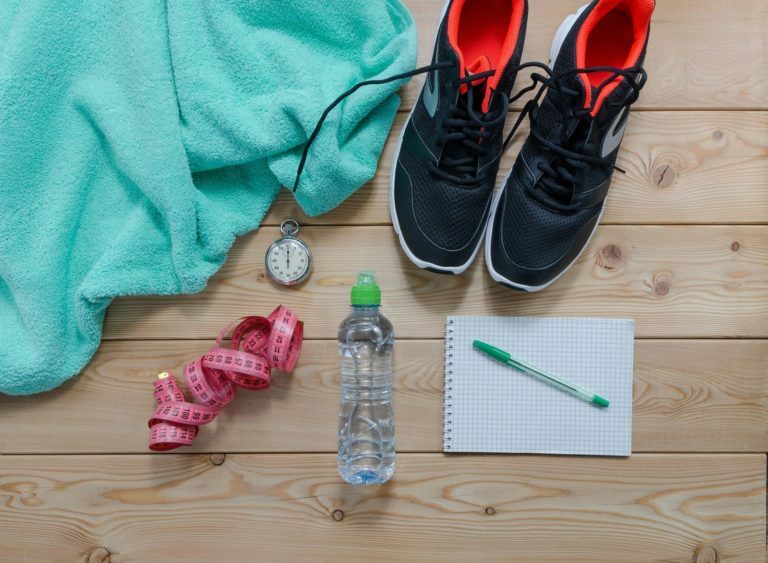 Certainly it is difficult to think about exercise in times of financial stress, but it could be possible to carve out time to participate in a softball league or to make time to walk in nature, or the public park. Cutting out the cable channels can make for creative ways to spend that time. Some of the poorest people are the most active in service to others, because of what giving gives back to them. It seems obvious that TLCs have to potential to help people lead better lives. When we’re healthy and we know something is good for us, we usually do it. But how do we implement these when depression or anxiety are present? In that case, those TLCs begin to feel like burdensome “shoulds”—and most everyone has resisted doing something just because we should, even if not depressed. Likewise, someone with social anxiety has trouble engaging in activities that will bring social connection. Avoiding people becomes the norm, thereby limiting potential rewards that come with socializing. For the depressed or anxious, not doing what they know they should be doing leads to self-incrimination and shame, worsening both conditions. Psychotherapy can help. During the first appointment, psychologists take a history that includes past and current relationships, educational and employment history, and family background. We also ask about current and past medical problems, medications, and use of substances. It is imperative to take this history to understand how the various life factors are impacting the current or “presenting” problem, as we call it. Including the eight lifestyle behaviors in your life will undoubtedly help you feel better, use fewer psychiatric medications, and live life more fully, but if getting there from where you now feel like climbing Mt. Everest, then consider finding a good psychologist to help you.